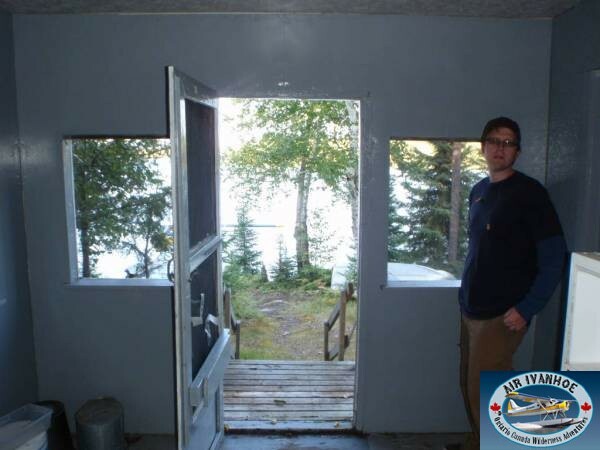 This camp is the only camp on a gorgeous lake approximately 3 miles in length. 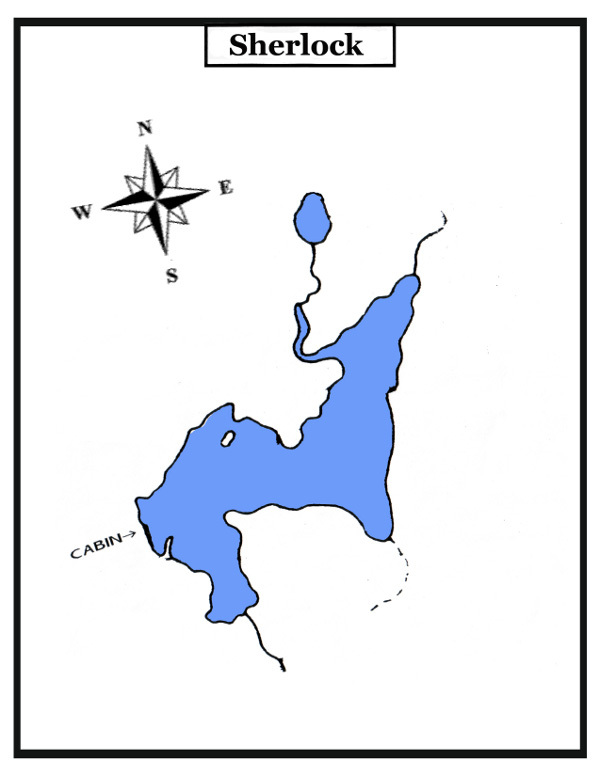 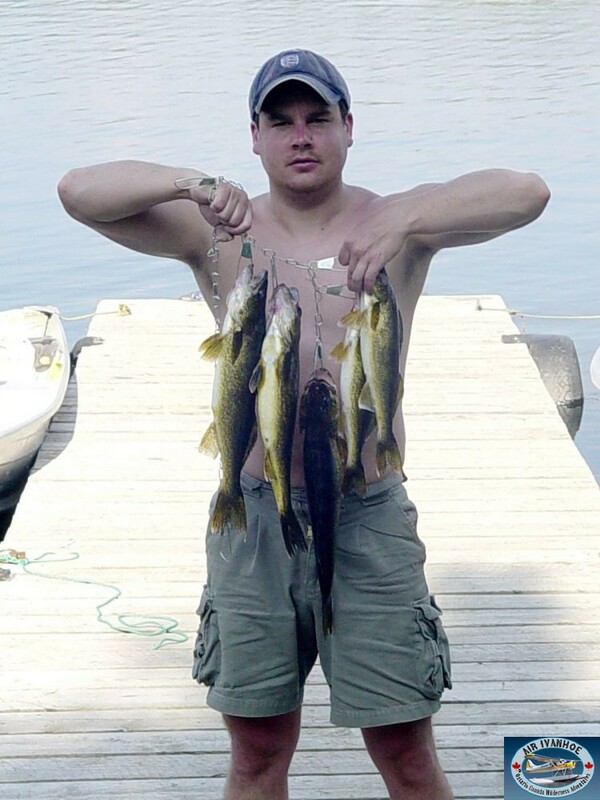 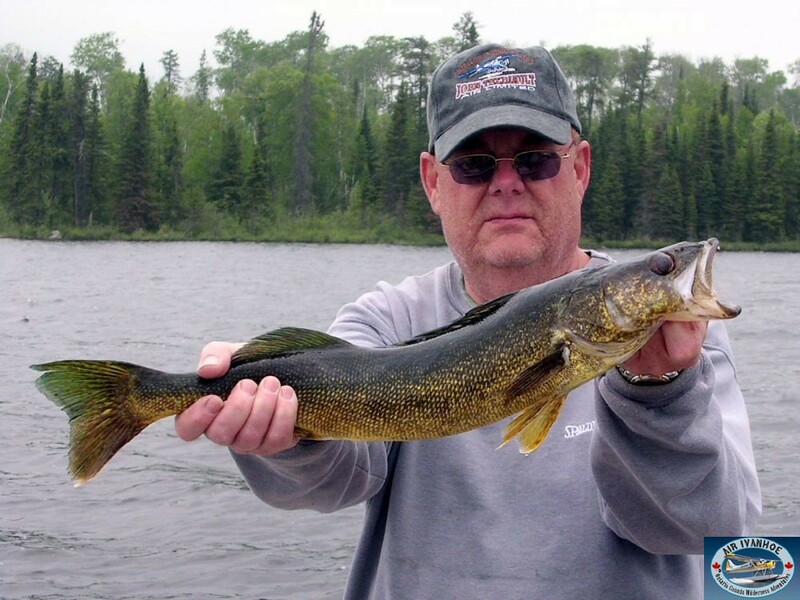 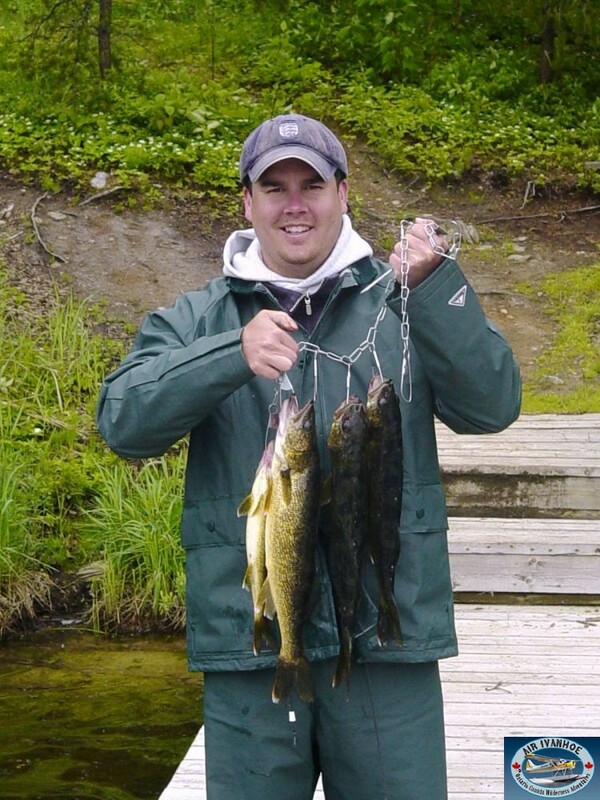 The lake is known for its excellent walleye fishery and very healthy pike population. 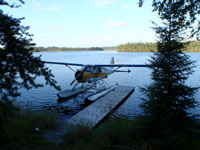 The lakes’ numerous islands and peninsulas make for a spectacular scenic adventure in the boreal forest. 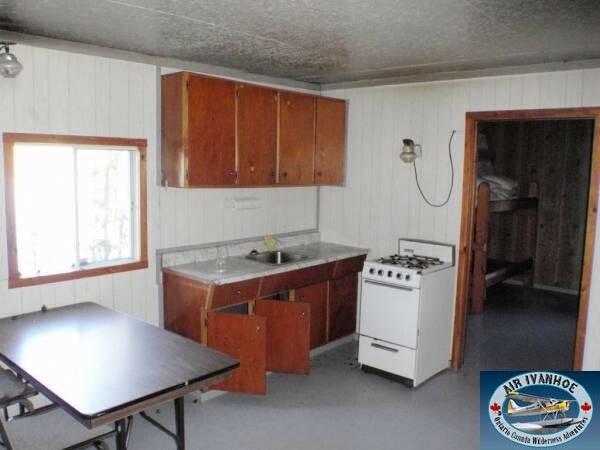 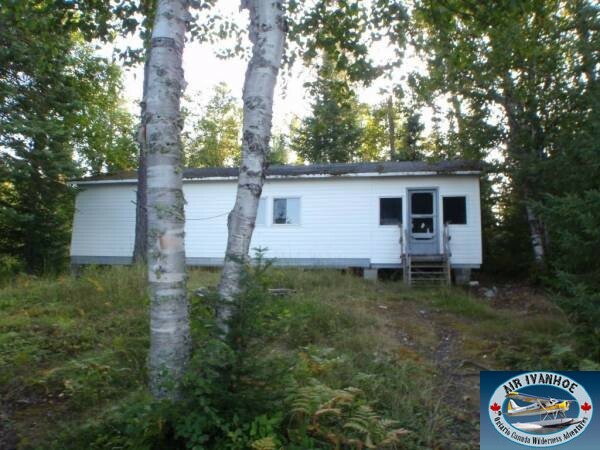 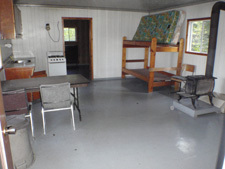 The camp is ideal for groups of 2 to 6 people, with propane lights, stove, BBQ, and fridge. 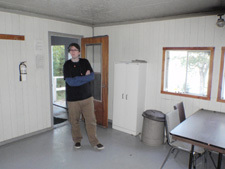 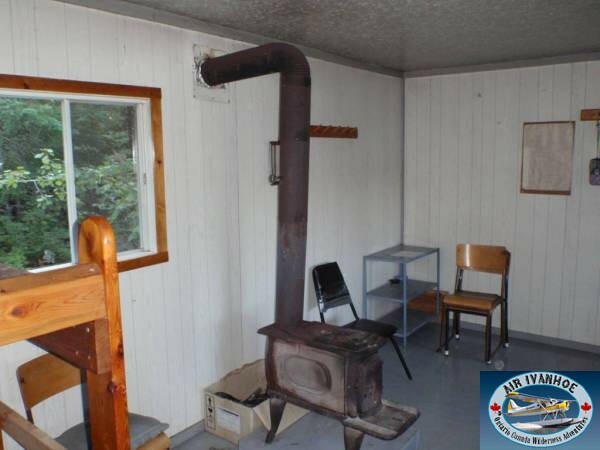 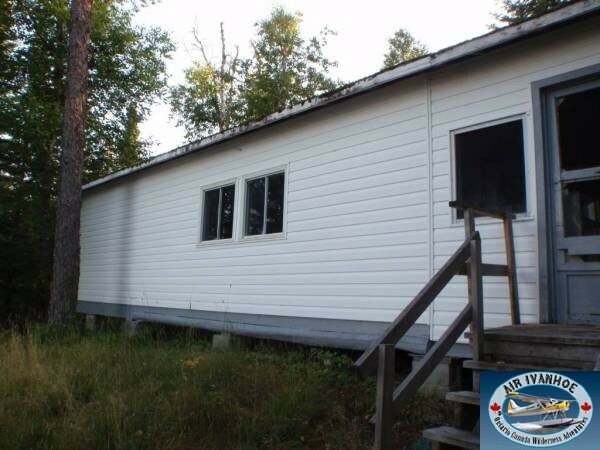 The camp has a large bedroom with two sets of bunk beds, a massive living / dining room with a third bunk bed, and a spacious front porch viewing the lake and forest.